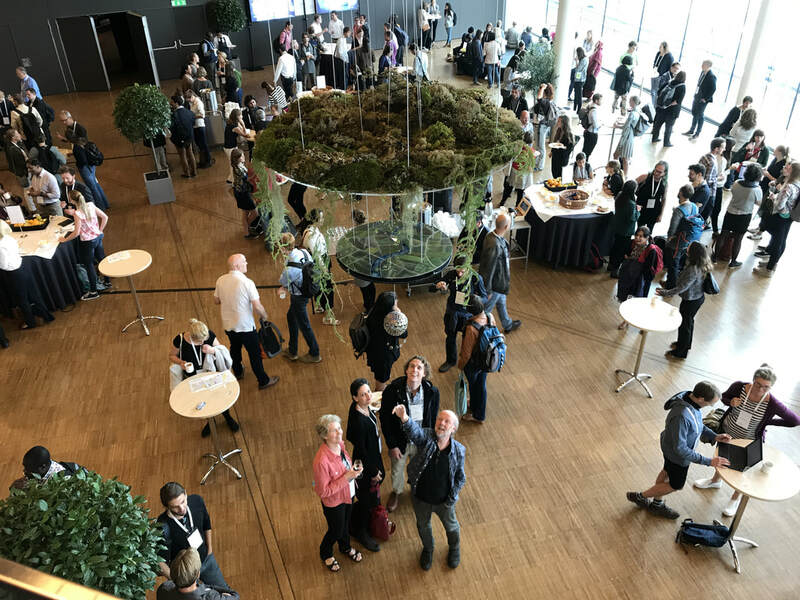 More than one thousand people from seventy countries gathered in Stockholm August 21-23rd to share experiences and insights from resilience-focused research, practice and policy, to identify gaps, analyse challenges, and discuss pathways towards sustainable development. The conference programme ran to 440 pages and included a “smorgasbord” of events: keynote speeches, seminars, speed-talks, photography exhibitions, panel discussions, workshops, music, dancing, yoga and a flash mob. 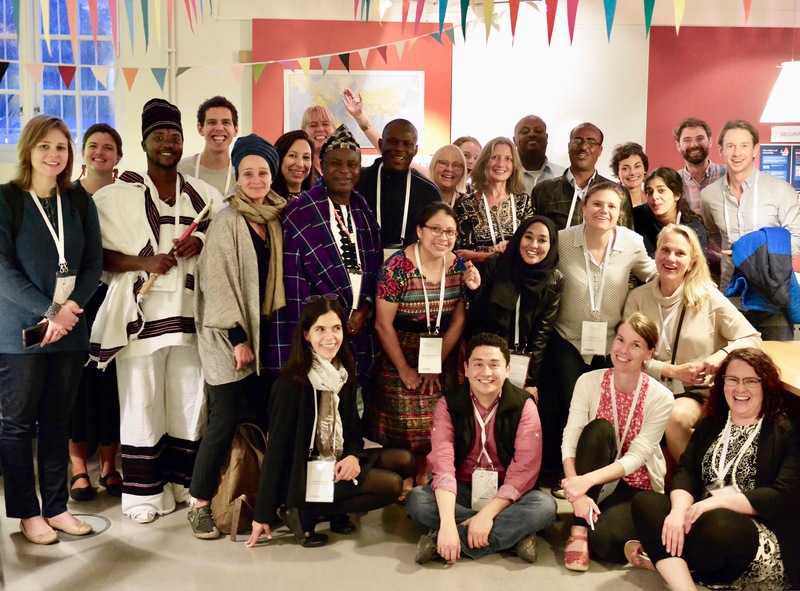 SwedBio supported the participation of 22 practitioners and policymakers bringing first-hand experiences gained from years working on the ground in Guatemala, Ethiopia, Kenya, India, Mexico, Bangladesh, Benin, Malaysia, Zambia, Paraguay, Bhutan, South Africa, Senegal, and Colombia. This important global south perspective contributed to discussions in fields as diverse as law and advocacy, community-based activism, biodiversity conservation and international governance. 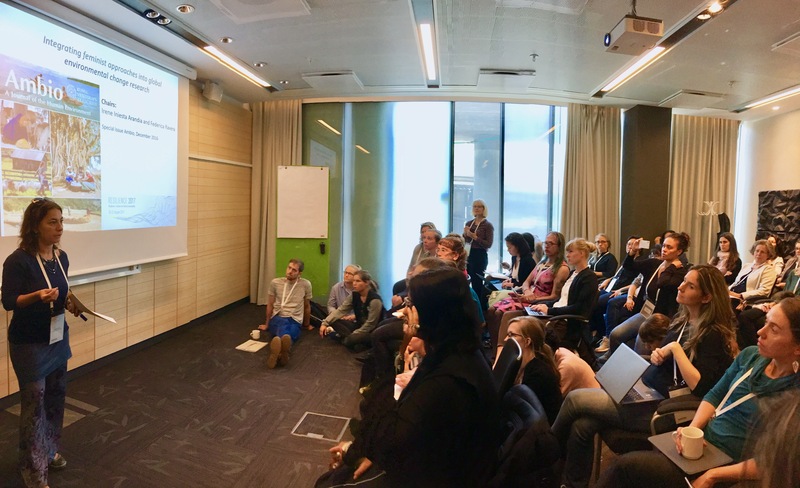 The SwedBio team asked partners what it was like to participate in a global gathering about biosphere-based sustainability. Their reflections reveal contributions and lessons exchanged through fruitful discussions at the convening. Some edited extracts humbly convey insights about going beyond one’s comfort zone, making connections and, last but not least, Swedish hospitality. During the lunch and coffee or fika breaks, guests had the chance to meet colleagues whose work they had heard or read about and talk face-to-face. Many said that they enjoyed bringing their diverse expertise from different parts of the world into conversation – from hands-on activism to policy making. Plenty of participants have been instrumental to the positive progress that’s underway in transforming and transitioning to sustainable systems and practices. The conference also highlighted areas that are ripe for the committed attention of communities, practitioners, scientists, artists, policymakers and governments. One of the toughest parts of the week was choosing between the numerous parallel sessions that participants could attend, which were all in English. The participation of those experts was key for the overall positive outcome of the conference. It helped connect research efforts to on-the-ground practices, enriched the discussion with diverse points of view, promoted fruitful knowledge exchanges to inform policy processes, and overall added voices of the global south to an international forum.